While the recent rumors about the OnePlus’s upcoming Flagship smartphone, OnePlus 5 have been doing a couple of rounds, Amazon somehow has given(rather mistakenly leaked) a strong hint about it! Until now, there were speculations with the design and specifications of the device. The device is said to be powered by a Snapdragon 835 Octacore Processor, clocked at 2.35GHz. It’ll feature a MASSIVE 8GB RAM! It’ll also be one of the only few devices with such huge RAM capacity as well! 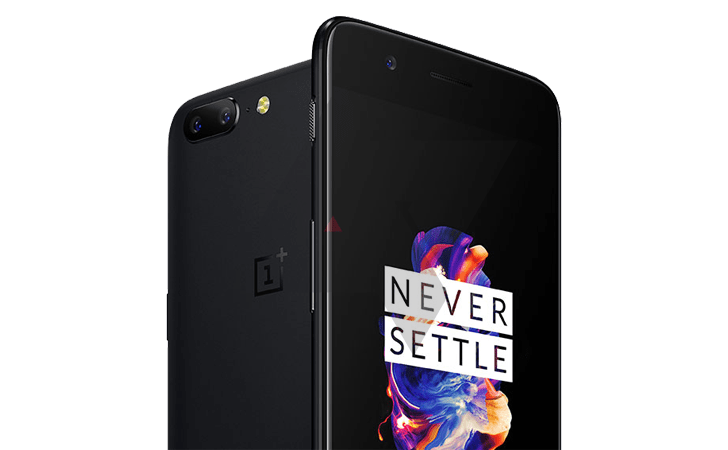 Yesterday, the OnePlus 5’s design was leaked and today we have the major specification leaks as well! The phone is also expected to have a 23MP Rear camera and 16MP Front Camera!